We are a Canadian Company operating in the province of Newfoundland and Labrador. For decades, we have been committed to providing a variety of financial and insurance services suited to the needs of individuals, professional, and corporate clients. 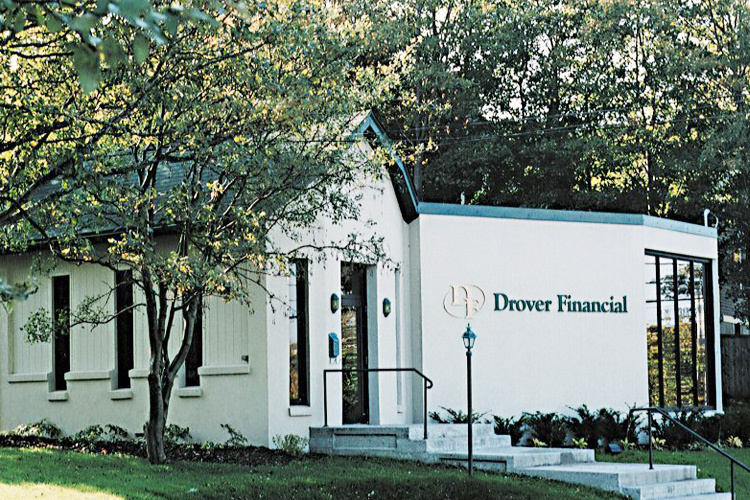 We, at Drover Financial, focus on the needs of our clients first and foremost. Instead of concentrating on the solutions offered by one provider, we strive to find the answer that works for you, not them. We’re here to provide you with a solution, whether it’s for your business or personal, so let us know how we can help. Live chat, Skype, and our toll free number may only be active during regular business hours. For all other hours, please contact us by email. Be prepared for a number of events to ensure that both your loved ones and you are taken care of for the future. Ensuring that you have adequate and proper life insurance in case of untimely death is important not only for you, but also for your dependents. With a number of types of life insurance available, it’s important to understand just which one will work for your dependents and you. There are many things you can prepare for in life: retirement, marriage, a new house, etc... However, with an increase in the incidence of things such as cancer, being prepared for a critical illness should now be a part of that list. For thousands of Canadians, elder care is becoming a pressing concern that ranges from minimal care to intensive care that requires bathing, dressing, and feeding an aging parent. Somethings are unpredictable, but they can change your life for the worse. Whether it is a short-term or long-term issue, we offer solutions so you can focus on your health. It is essential for businesses to have a competitive group benefit plan, if they are looking to recruit and retain quality employees. We work with the major insurance companies in Canada in order to provide clients with a cost-effective approach to managing group benefit and insurance plans. One of the more basic provisions in a group benefits package, health and dental coverage offers your employees the assurance that you care, while helping you maintain a healthy workforce. Providing disability insurance to your employees is an important element of most group benefits packages, especially in industries of high risk. If your company operates outside of its home country in any capacity, providing travel insurance to your staff is of great benefit. Through a number of different types of life insurance, it is possible for you to provide security to both your employees and your business. With a dramatic rise in things such as cancer, Canadians are facing a number of threats to their health prior to retirement. Through Critical Illness Insurance, you can help to address the financial concerns that these illnesses cause for your staff. Through a variety of programs, it is possible for you to provide information and options for your employees to encourage a healthier lifestyle, which typically translates to less health claims in the future. Offering options for your employees to prepare for their retirement is of great benefit, and we are able to help you determine just which ones will work for both your staff and you. By providing your employees with group RRSPs, you offer them the opportunity to invest in their future while receiving a tax advantage from the Canadian federal government. Give your employees the option to save for their future retirement through one of the more popular financial planning options. Avoid higher risk and provide your employees with more responsibility for their future thanks to this great group retirement option. Celebrate the success of your business with those who helped you get there by sponsoring a Canadian profit sharing plan for your employees. Choose an alternative for savings that is tax-free and easy to access at any time thanks to some recent options introduced within Canada. Save for a long-term goal without the limits of other investment options and benefit from a lower tax rate on the account as well. As your business grows, it is important that you ensure the prosperity of the company throughout a number of serious events that could occur. Ensure that you can continue business as usual despite a number of serious changes or events occurring in relation to your company by talking with us about a variety of options available to your team and you. Developing a relationship with us to oversee your insurance and investment needs as a small business owner will allow you to focus on the important things, and you can let us do what we do best. Just like a small business, large businesses should have a relationship with a trusted insurance broker. 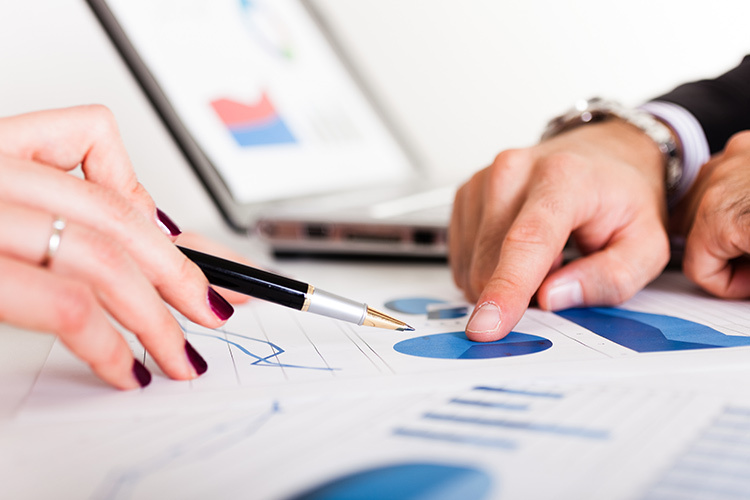 Drover Financial will provide the optimal coverage in the relevant areas within the constraints of the business budget. Drover Financial can provide coverage for multi-employer groups, such as unions and associations, ensuring you have the coverage for all your employees, and peace of mind for yourself. No matter what your goals, we offer a number of investment opportunities that will suit your needs, and we can advise you on all of these options personally. With the right Savings Plan, you can be prepared for your children’s post-secondary education and/or your retirement. Save money and avoid taxes through the use of this type of account and you’ll have money for your retirement or anything else that you see as valuable in the future. In some cases, you may wish to avoid higher risk options for your investments. For such a case, we offer these certificates. With a number of great benefits, these funds offer investors a great option if they are allowed to mature. By choosing the right annuity you can rest easier knowing your income will continue after your last day on the job. Follow the most recent news from Drover Financial as we help you stay informed about investments, insurance, and much more. Keep track of what's happening at Drover Financial, get updates about investment opportunities, and learn about recent insurance options. Sign-up to our newsletter to stay informed about our company, insurance options, and investment opportunities. Personal or business, we have the answers you need to make smart choices for your investments and insurance. More than just life insurance, we offer coverage for a number of events to ensure both your loved ones and you are taken care of. For both large and small businesses, we have a number of options to ensure both your employees and your business' needs are met. 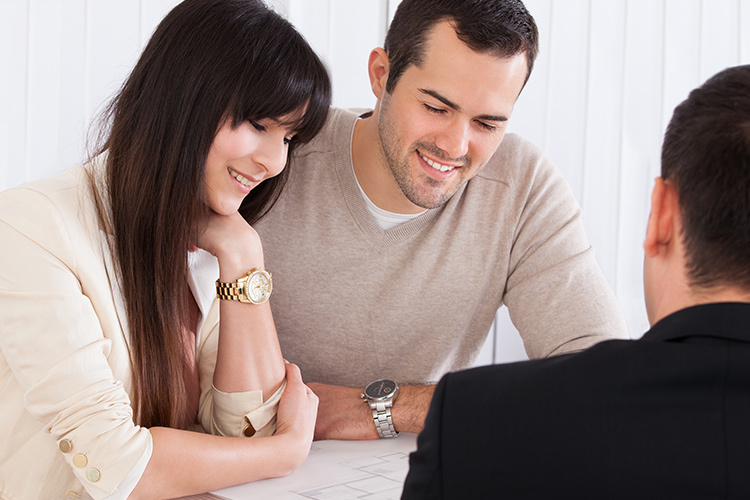 Making the right investments is an important process, and we're here to help you. From annuities to GICs and more, we've got the answer. To provide The Ultimate Financial Solution® for our current and future corporate and personal clients. 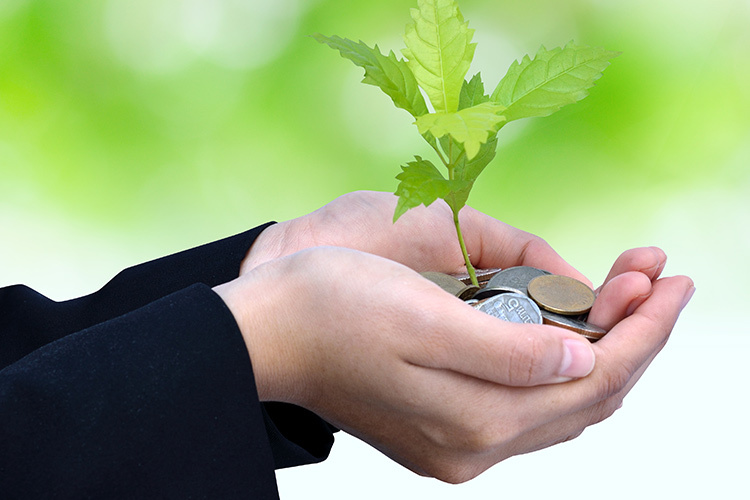 The Government of Canada provides financial incentives to help you save for retirement. With decades of experience, we work hard to assist our clients in building their financial futures. As a brokerage firm we have been providing our clients with group benefit plans, retirement plans and life insurance tailored to their individual and corporate needs. Service has been the key to our success. Every year over 25 million Canadians file a personal income tax return. In the not-so-distant past, the majority of tax returns were filed manually, which required tax payers to complete the paper forms, assemble the package, attach receipts and mail the return to the Canada Revenue Agency (CRA). 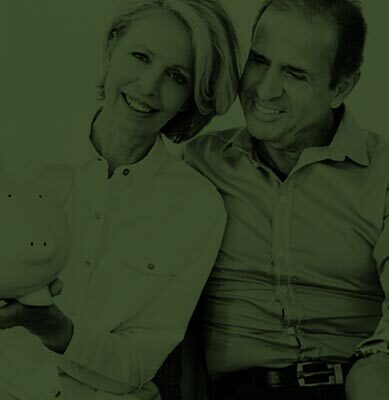 Pension income splitting is a highly valuable element of retirement planning because it offers retirees an opportunity to increase overall family after-tax income through a reduction of the combined income tax liability. The average tuition fee for undergraduate programs in Canada reached $5,772 for the 2013-2014 school year. These newly released statistics suggest that Canadians planning for their children's future education need to continually review their savings plans in order to meet the ever-increasing cost of a financially secure future.